What started six years ago as a small concert to celebrate Tejano and country musicians, as well as to recognize a South Texas historical cattle trail, has seen a rapid transformation. The South Texas Chisholm Trail Festival returns to the Donna Altas Palmas Park this Friday and Saturday for an amplified two-day event featuring performers, a sanctioned cook-off, 5K run and kiddie carnival. When it began in 2013, it attracted 1,000 visitors. Last year’s attendance grew to 16,500 attendees, and special events consultant David De Los Rios expects that figure to further increase with this year’s additional day of festivities. The name comes from a route traveled from Oklahoma to Texas — passing through Donna — to transport cattle during the post-Civil War era. A historical marker for the Chisholm Trail can be found in the city. Due to the extensive growth and increased interest of the event, an additional day of festivities was added to this year’s operation. The location remains the same; however, De Los Rios speculates a larger South Texas venue may soon be sought to accommodate all visitors. In years past, De Los Rios said that with the volume of artists and groups taking the mic, many would have to miss some of their favorite groups who had earlier performances. South Texas organizers heard the cries of the local concertgoers and set out for a solution. Now, more people can be sure to make it out to see their favorite performers and attend Tejano Friday, Country Saturday, or both days. Weslaco native Genyva is one of the Tejano artists gracing the stage on Friday. A total of seven bands and musicians are set for the opening day, including The Delta Boyz, Ruben De La Cruz, Gary Hobbs, Tejano Highway 281, Latin Nights and Shelly Lares, who performs for the first time in the region. The park opens at 4 p.m. and festivities will run until midnight. Saturday, gates open at 2 p.m. and the day focuses on country musicians. 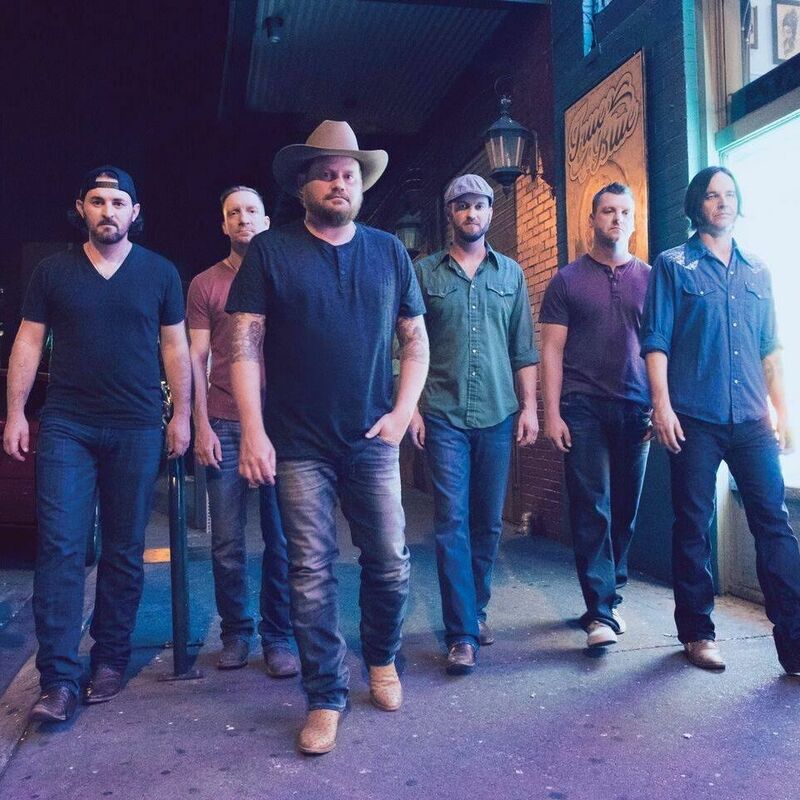 The Randy Rogers Band will be headlining. Cory Morrow, the Roy Solis Band, Southern Ashes, Buck’n Crazy and Shotgun Band are also scheduled for the day, along with a 5K run by the Education Foundation that is estimated to conclude by 10 a.m.
During the event, a sanctioned cook-off will be taking place. It began in the festival’s third year and has steadily grown and attracted interest from southern food buffs far and wide. This year has brought competitors all throughout and beyond the Rio Grande Valley for a total registration of 65 teams. Appointed judges will taste and determine the winners. However, due to stomach capacities, De Los Rios said, brisket, ribs, chicken and other barbeque dishes are often sampled to the public. A kiddie carnival is another special feature for the event, with eight mechanical rides to be enjoyed. “All-you-can-ride” wristbands will be available for purchase. Along with catering to the youth audience, shopping enthusiasts will find entertainment from the arts and crafts vendors will be present. Admission to the park is free; however, VIP tickets are being sold to cater to those in want of celebrating in larger groups with a reserved area and a closer proximity to the performances. The event draws visitors from outside the area including Kingsville, Victoria and Zapata. De Los Rios said this helps contribute to the local economy. Once the events have concluded, preparations for the following festival get put into motion, and many of the performers are booked up to10 months in advance. For more information and to purchase advance tickets, visit koolrivermedia.com.